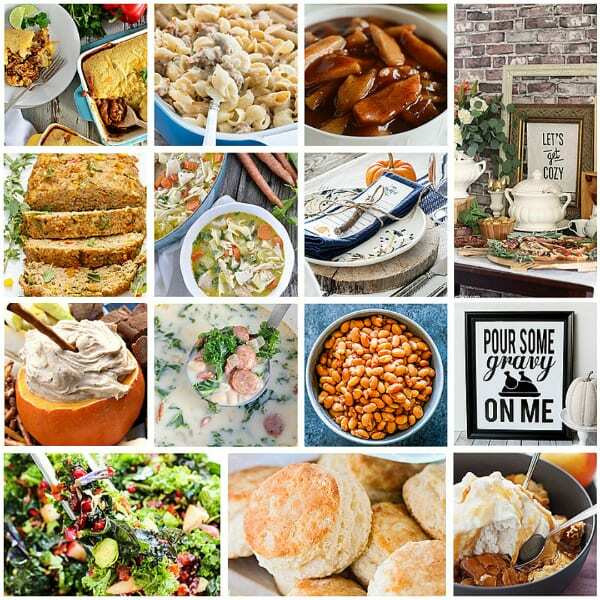 Best EVER Comfort Food Meal Plan is full of delicious recipes for Fall! 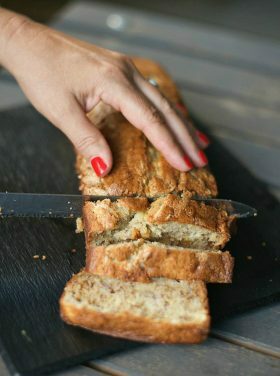 Get ready to bake, cook, create, and get cozy for the cooler months ahead! 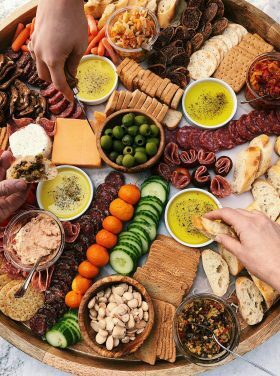 Friends, enjoy another Monthly Holiday Meal Plan – your one stop shop for holiday recipes, from appetizers to main dishes to desserts, plus printables and decor ideas! 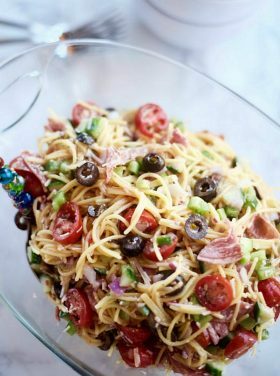 It’s the first of September and fall is (almost) officially here, so join me in this Best EVER Comfort Food Meal Plan! 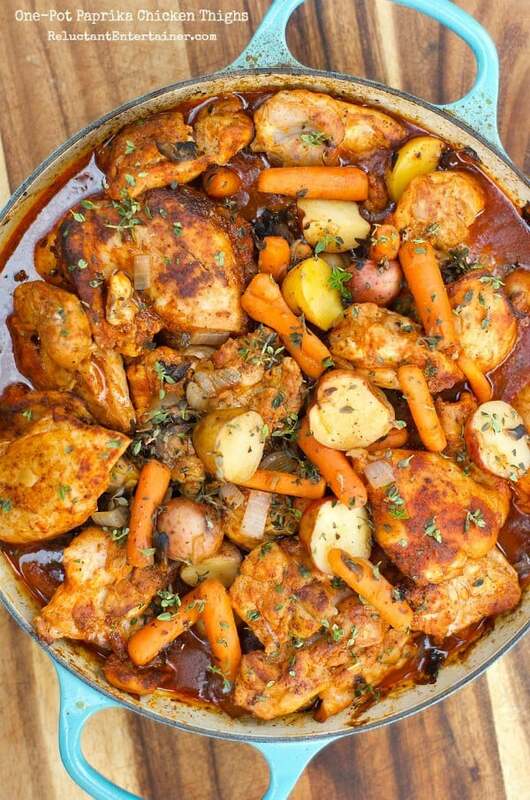 That means is comfort food season and we’ve got you covered with delicious, hearty and comforting recipes to keep your belly full. Plus there are some fun fall printables and party ideas, too. 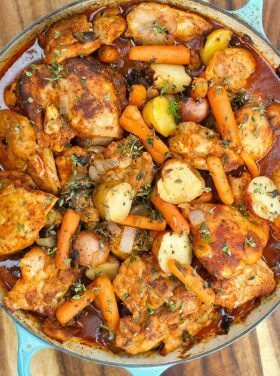 Friends, I was so exicted to look over these Best EVER Comfort Food Meal Plan recipes and fall ideas! 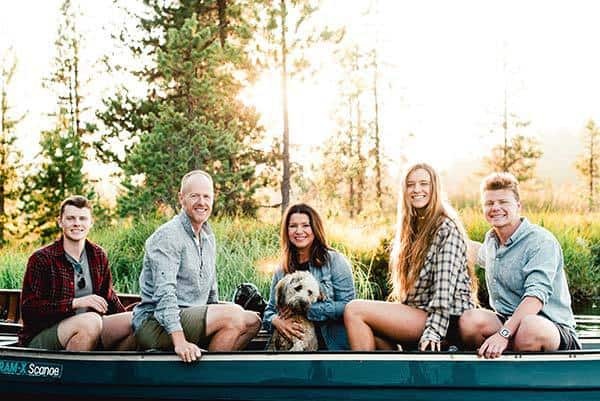 I immediately felt cooler (it’s 100 degrees in central Oregon this weekend), and comforted. 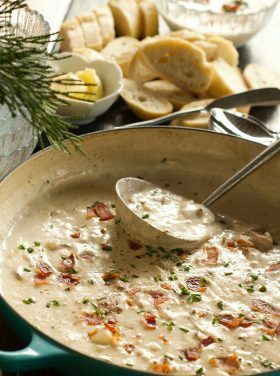 Comforted as in, these yummy recipes make me think of bringing people together and cozy gatherings in our home! 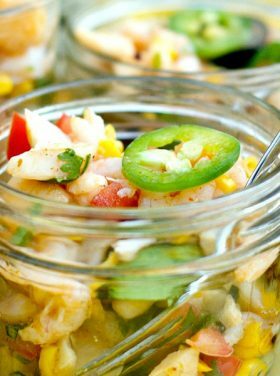 Enjoy – our next meal plan for October we’ll be serving up some great Halloween recipes and fun ideas! Stay tuned! 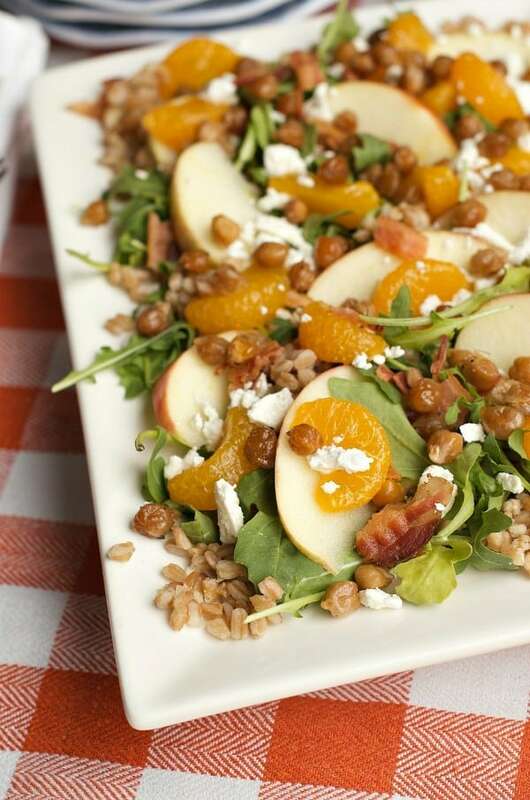 Apple Bacon Farro Salad with Candied Garbanzo Beans from RE. 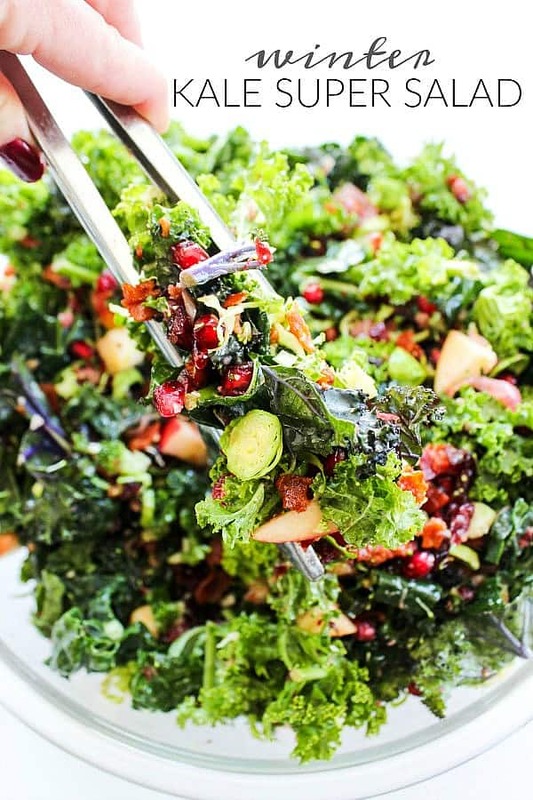 Winter Kale Super Salad from A Dash of Sanity. 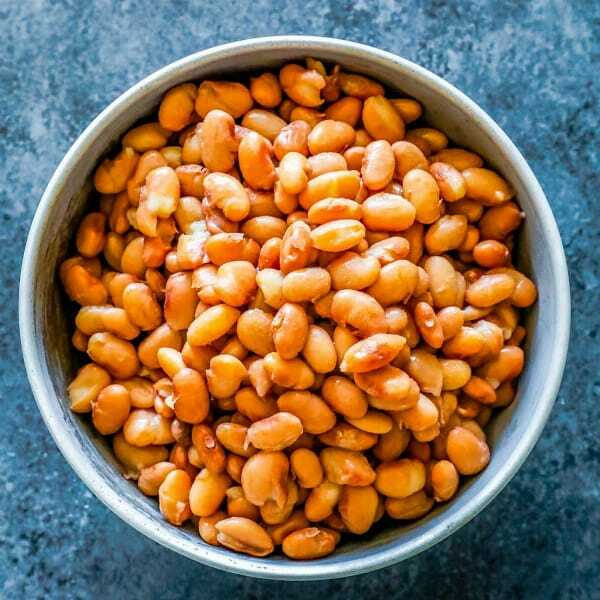 Instant Pot Restaurant Style Pinto Beans from Sweet C’s. 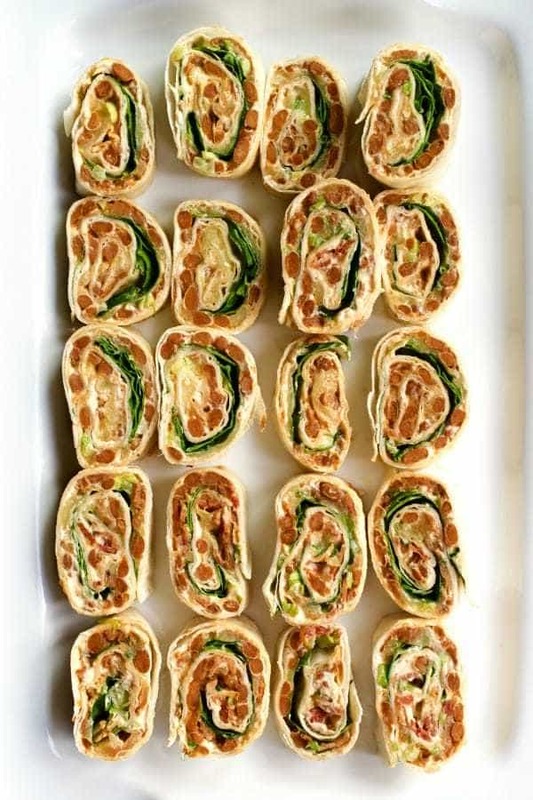 Bacon & Honey Chipoltle Bean Pinwheels from RE. 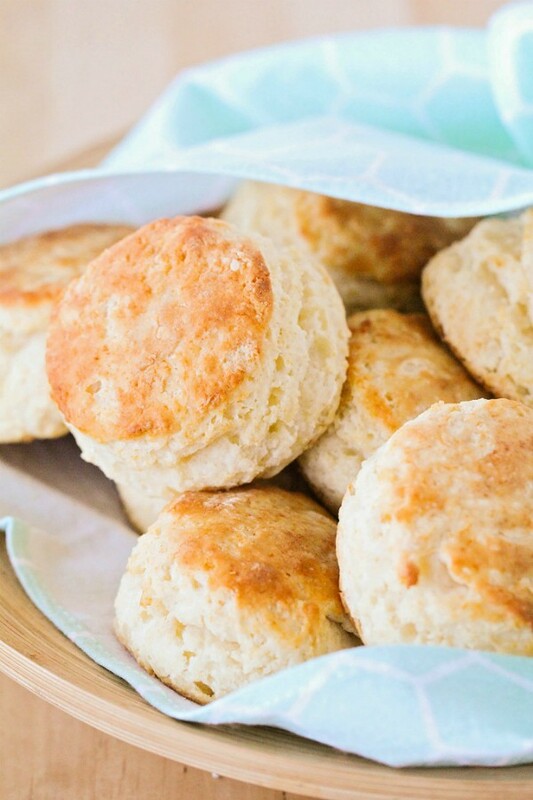 Honey Buttermilk Biscuits from The Baker Upstairs. 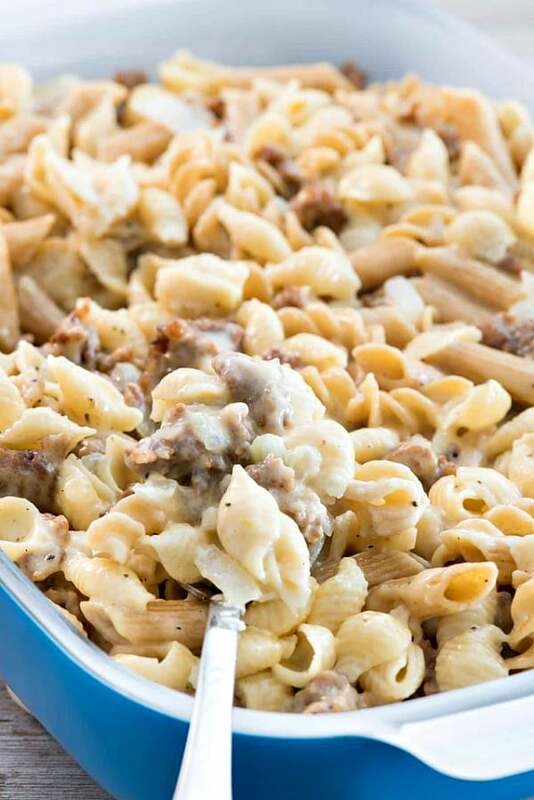 Sausage Mac & Cheese from Crazy for Crust. 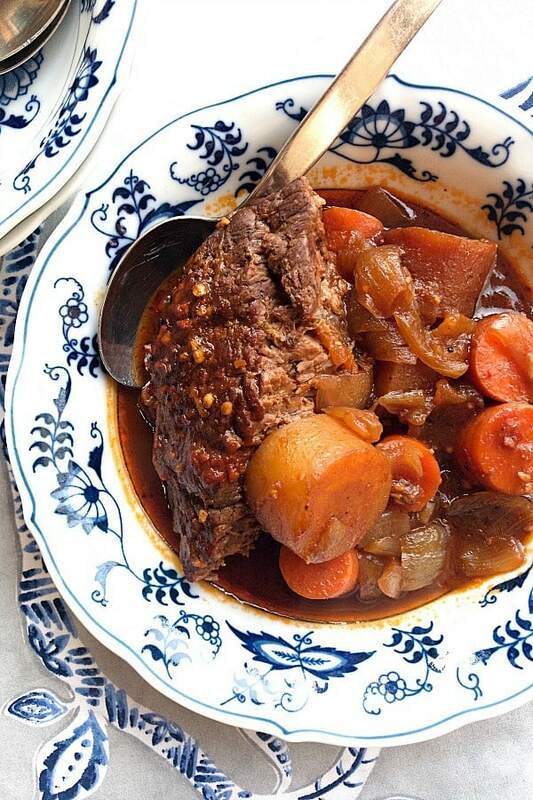 Guinness Beef Chuck Roast from RE. 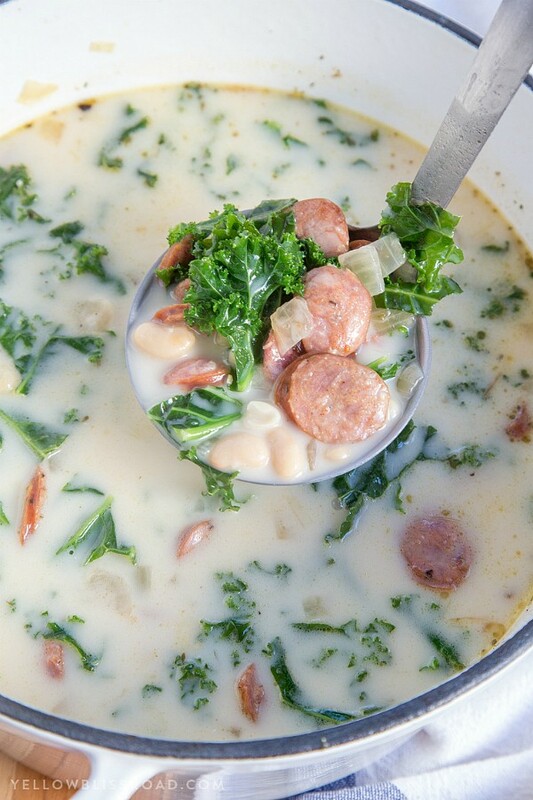 White Bean, Kale and Smoked Sausage Soup from Yellow Bliss Road. 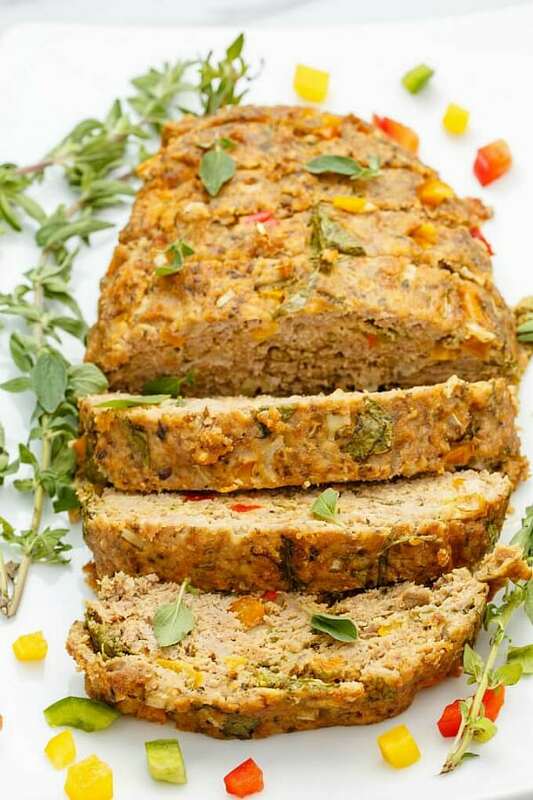 Slow Cooker Turkey Meatloaf from The Cookie Writer. 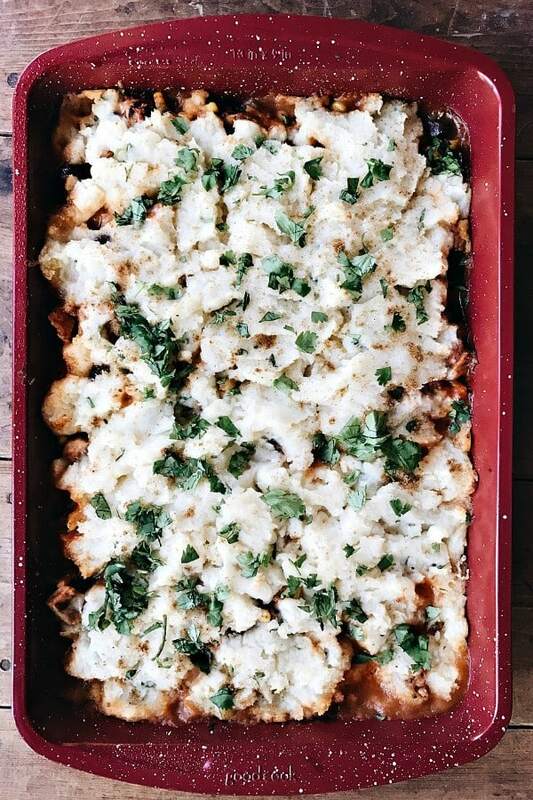 Mexican Shepherd’s Pie from RE. 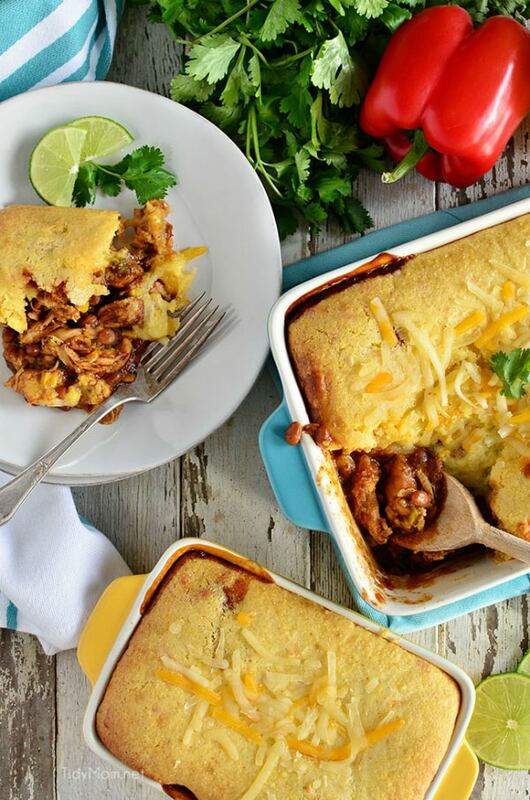 BBQ Chicken Pot Pie Topped with Cornbread from Tidy Mom. 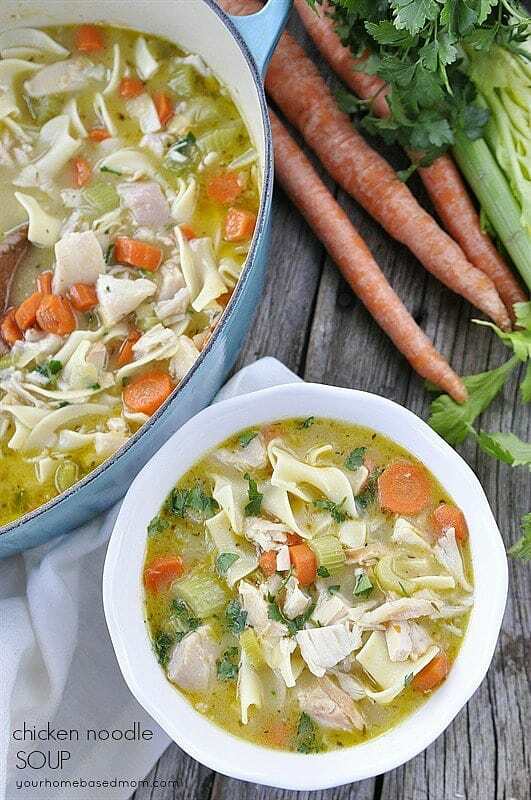 Chicken Noodle Soup from Your Homebased Mom. 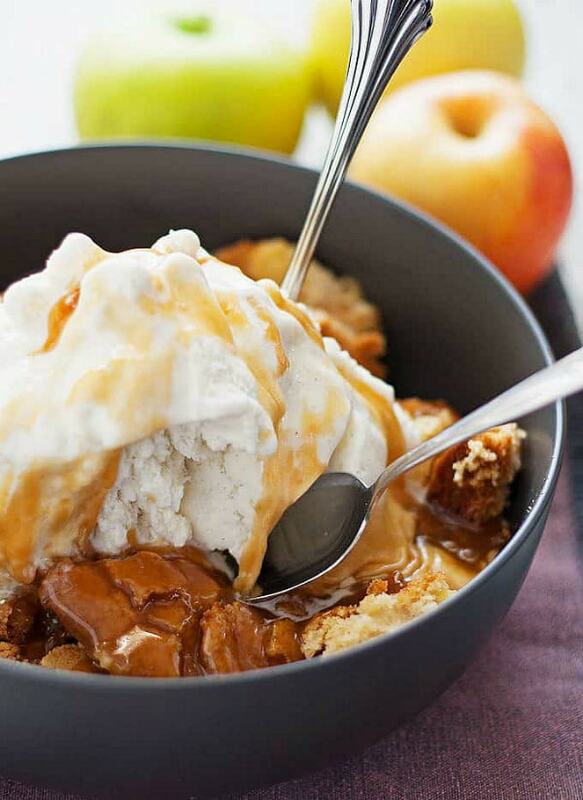 Apple Cake Sundae from Honey & Birch. 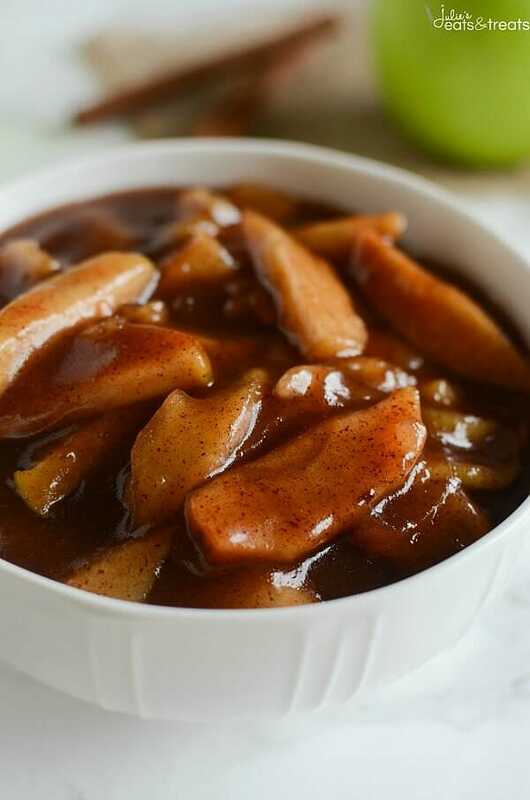 Crockpot Cinnamon Apples from Julie’s Eats & Treats. 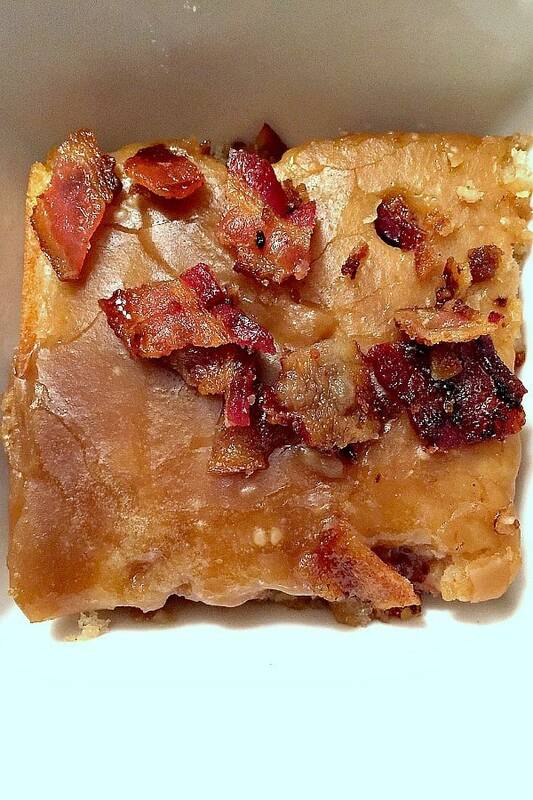 Buttermilk Cake with Bacon Maple Glaze from RE. 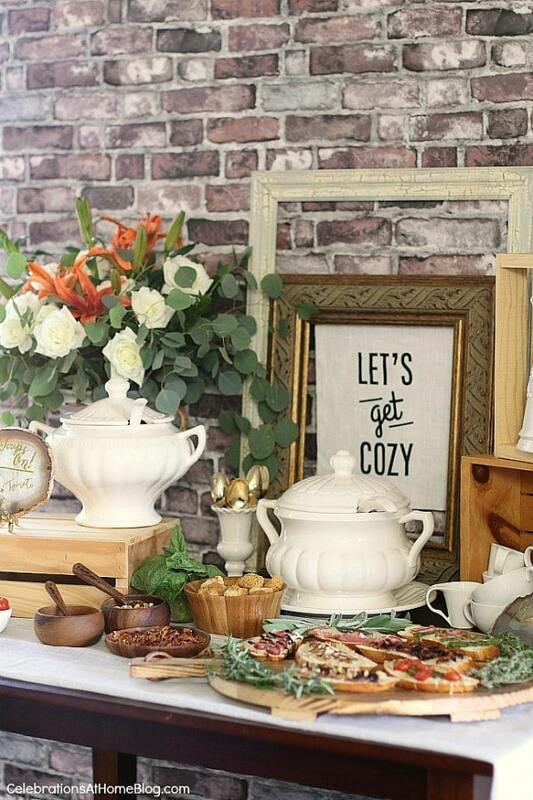 How to Set Up a Soup Bar from Celebrations at Home. 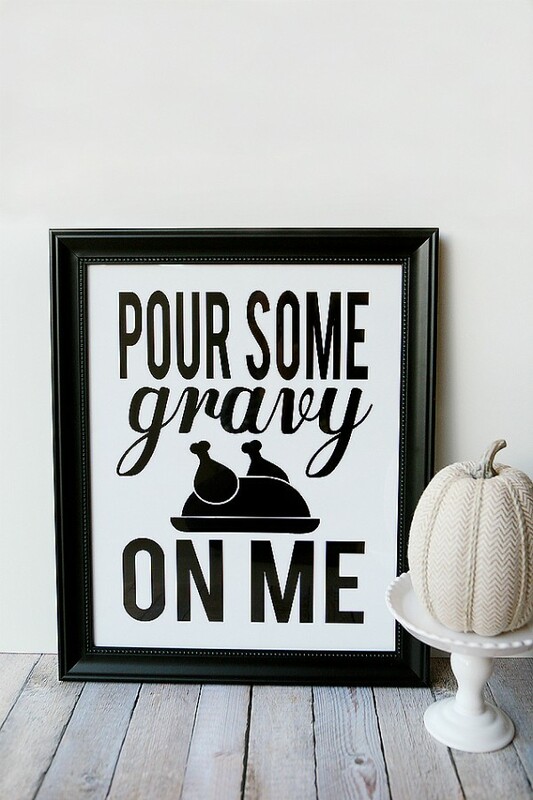 “Pour Some Gravy on Me” free printable from Eighteen25. 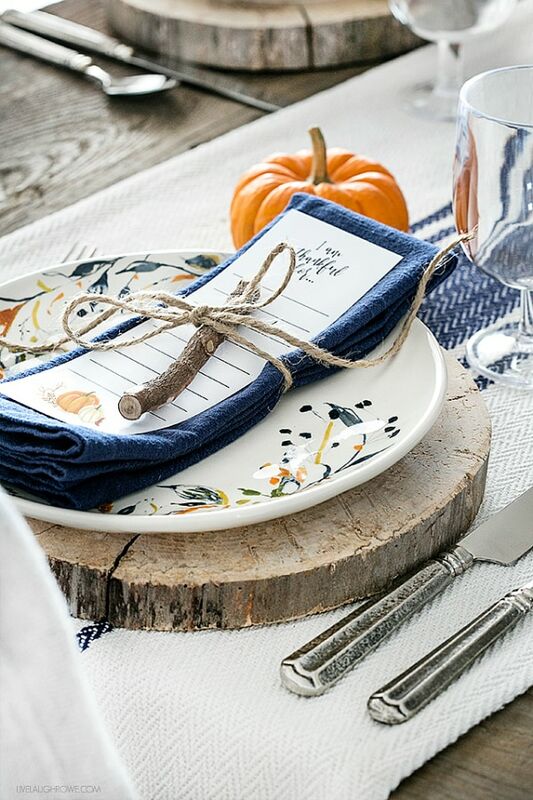 Simple Fall Tablescape with Free Printable from Live Laugh Rowe. 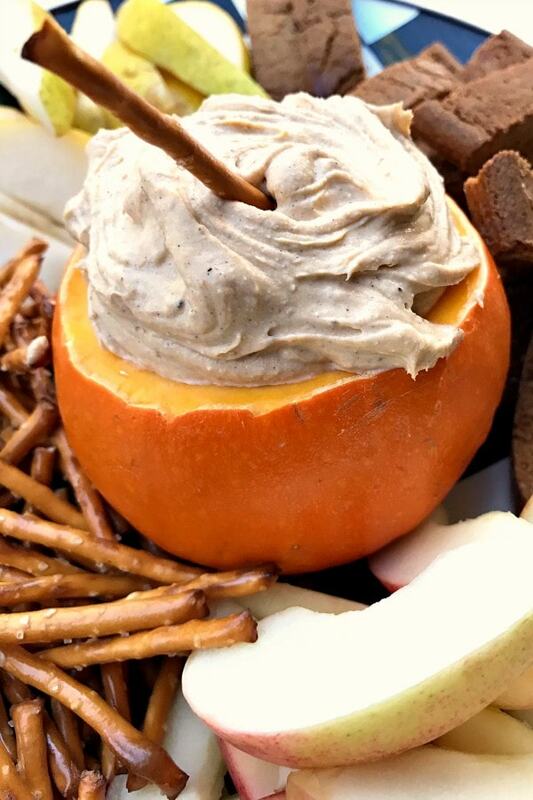 Be sure to join us next month when we’ll be sharing our favorite HALLOWEEN PARTY food, printables and decorating ideas. 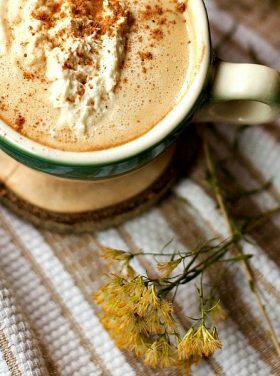 Don’t forget to pin this post so you can use all of the ideas for keep your belly warm and full this fall! You never cease to amaze me and delight with your posts!